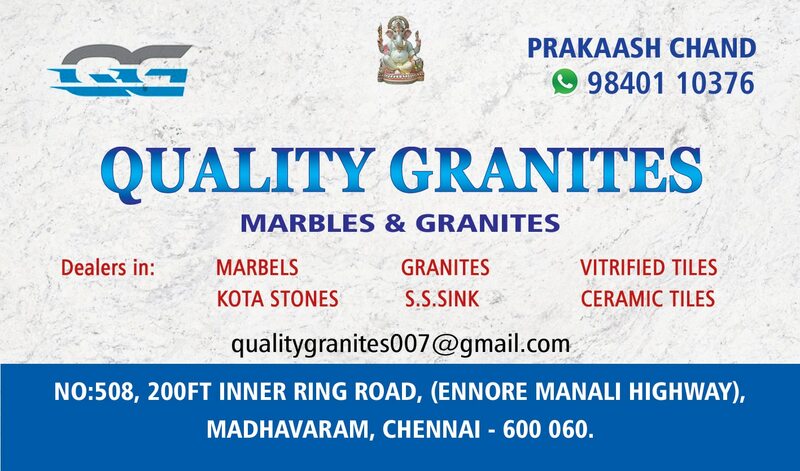 Are you looking for best tiles in Chennai?? Tile is a manufactured piece of hard-wearing material such as ceramic, stone, metal, baked clay, or even glass, generally used for covering roofs, floors, walls, or other objects such as tabletops. ... Tiling stone is typically marble, onyx, granite or slate.